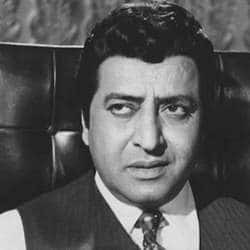 Pran was well-known for playing a villain. His best performances are in films like Zanjeer, Madhumati, Shaheed, Upkar and Aansoo Ban Gaye Phool. He passed away on 12th July 2013.